Zaneta Smith serves as the Associate Director of the California Policy and Research Initiative (CALPRI). She coordinates the operations of the polling, focus group, and civic engagement efforts of one of California’s prominent polling organizations focused on African American civic interests. Zaneta is dedicated to translating policy to practice. She currently is an Adjunct Professor of Social Work at Cal State University Los Angeles. Prior to joining CALPRI, Zaneta built the clinical system at LA Kitchen as Associate Director of Clinical and Student Services. 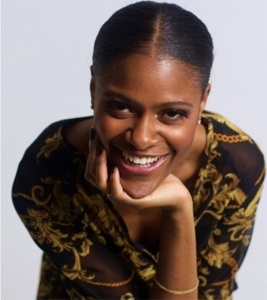 Zaneta earned degrees from the University of Illinois at Chicago (Master of Social Work) and Spelman College in Atlanta, GA (Bachelor of Arts in Psychology). California Policy & Research Initiative © All rights reserved.